An outbreak of the highly contagious airborne virus, rabbit hemorrhagic disease, has begun to spread at the Richmond Animal Shelter, forcing officials to euthanize the shelter's entire population of rabbits. An outbreak of the highly contagious airborne virus, rabbit hemorrhagic disease (RHD), has spread to the Richmond Animal Shelter, forcing officials to euthanize the no-kill shelter's entire population of rabbits. 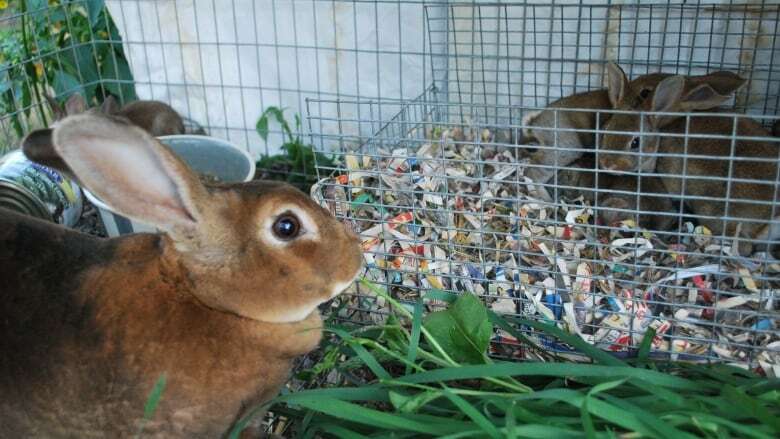 According to the Regional Animal Protection Society (RAPS), which runs the shelter, 66 rabbits will have to be put down, after two feral rabbits that died on the shelter grounds tested positive for RHD. The society said one of the rabbits at the shelter died Wednesday morning, after two others died on the weekend. The RHD outbreak was first detected on Vancouver Island in February, but the B.C. Ministry of Agriculture has confirmed cases in Metro Vancouver in recent weeks. The disease is a calicivirus that causes multiple blood clots, a fever and convulsions, killing a rabbit within 36 hours. "It's an incredibly, incredibly horrible death. To watch what these rabbits go through as they're dying from this disease — it's horrific," said Eyal Lichtmann, director of RAPS. "The only thing to do is to watch them all die a horrible death or do the humane thing and euthanize them." Lichtmann said this is hitting shelter staff hard, as the no-kill facility has been caring for some of the rabbits for years. He wouldn't say when the animals would be put down. "It's a pretty big job to do what we're going to have to do," said Lichtmann. "Sorry, I'm getting a little bit emotional over this." Lichtmann said the facility had taken precautions recently, quarantining the rabbits and ordering the RHD vaccine, which didn't arrive in time. He said there's no way the disease hasn't infected every single rabbit at the shelter, and when the vaccine arrives, it will be donated to other organizations in the region. 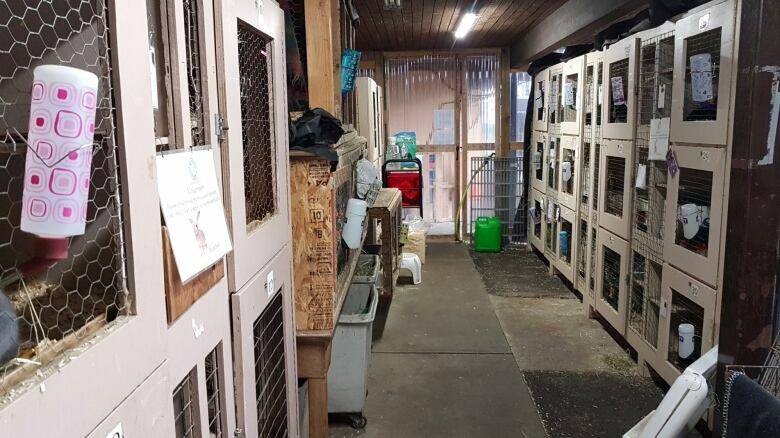 Lichtmann said all of the cages and infrastructure used to shelter the rabbits will now have to be destroyed in an incinerator, costing the donation-based RAPS tens of thousands of dollars to replace. RHD doesn't affect humans or other animals. With files from Susana da Silva.